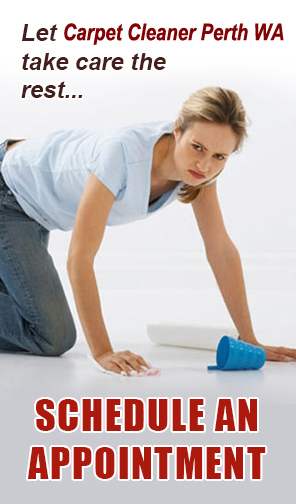 Contact Carpet Cleaner Perth WA today on 0862635126 for a free consultation or make an appointment. Our friendly customer service is always happy to answer all of your questions. We can also provide full vacate house clean through our End of Lease Cleaning Perth Partner.